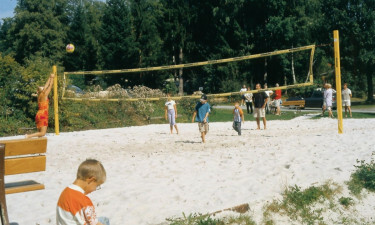 Camping Viechtach boasts an inspiring natural setting in the Black Forest region of Germany. With modern facilities and friendly services at this beautiful campground, you will have an unforgettable camping holiday. Nearby cross country and alpine skiing opportunities attract visitors during the winter, while the summer offers fantastic hiking and biking. 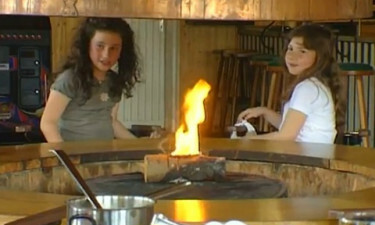 Camping Viechtach is a pet- and family-friendly destination. All around you are towering trees, and fabulous recreational facilities help you make the most of your stay. Whether you are visiting in the winter or warmer months, you can book your stay with LuxCamp. Covering five hectares, Camping Viechtach sits on a beautiful meadow surrounded by forest. The charming town of Viechtach is only three kilometres from this year-round luxury camping site. The ski resorts of Arber, Pröller and St. Englmar are also nearby. 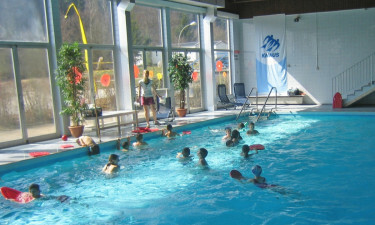 A heated indoor pool provides the perfect spot to swim, including during cooler times of the year. An outdoor pool features a thrilling waterslide and diving boards. There is also a sauna for you to unwind after enjoying the splendid outdoors of the Black Forest. This luxury camping destination has fine amenities, including a restaurant with its own beer garden. An on-site shop sells essentials, while a beach volleyball court and football pitch help you stay active. You can relax in a comfortable television room or by an open fireplace. For your pets, there is a dedicated shower and agility course for dogs.